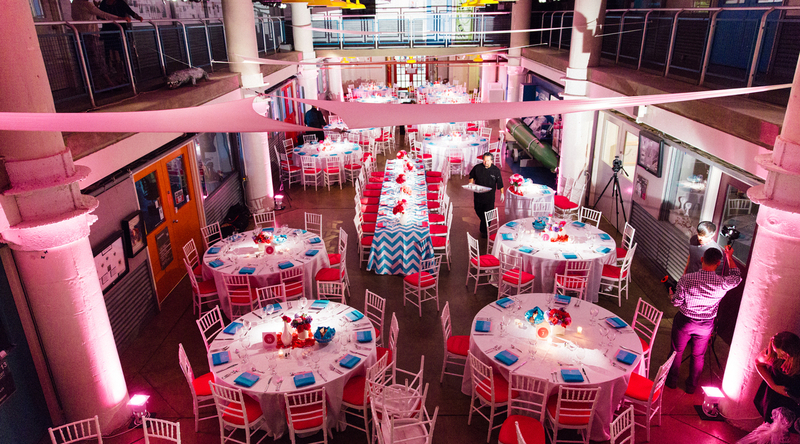 The Torpedo Factory Art Center Wedding Venues Factory is sure to attract couples that want a one-of-a-kind space to host their wedding day. 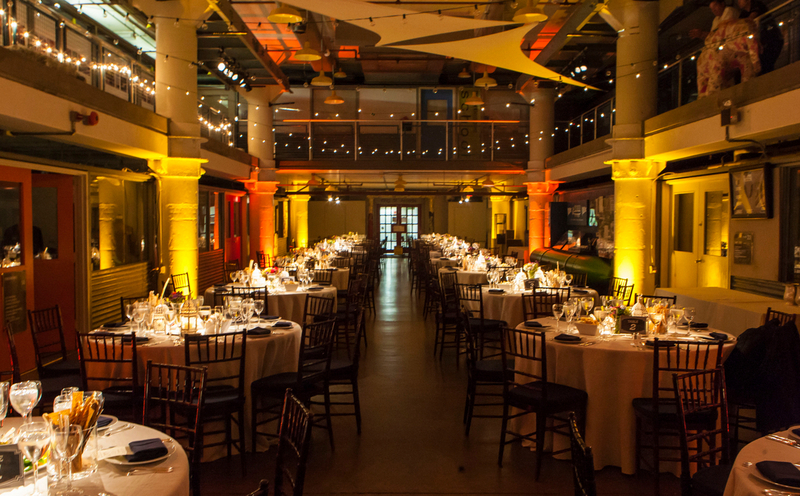 Originally built in 1918 to manufacture torpedoes, this three-story building artfully combines a historic industrial feel with spectacular views to create a truly distinct venue. Towering ceilings -- including a breathtaking two-story atrium surrounded by a mezzanine with catwalks -- creates an unrivaled sense of drama contrasted by the rougher elements of the space. Exposed pipes, ductwork, and smokestack add a distinct edge to this venue. The outdoor brick patio offers breathtaking views of the Potomac River, providing the ideal outdoor space for cocktail hour. 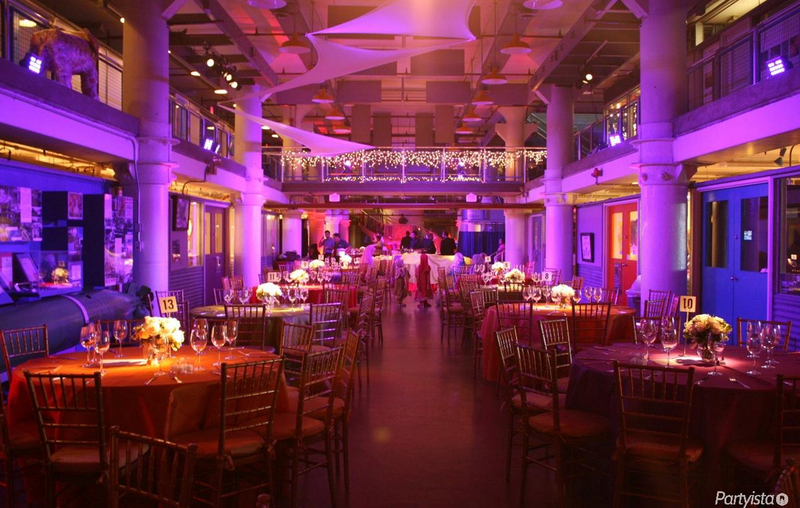 The versatile open floor plan allows for seated receptions for up to 220 guests and heavy cocktail receptions of up to 1000 guests.